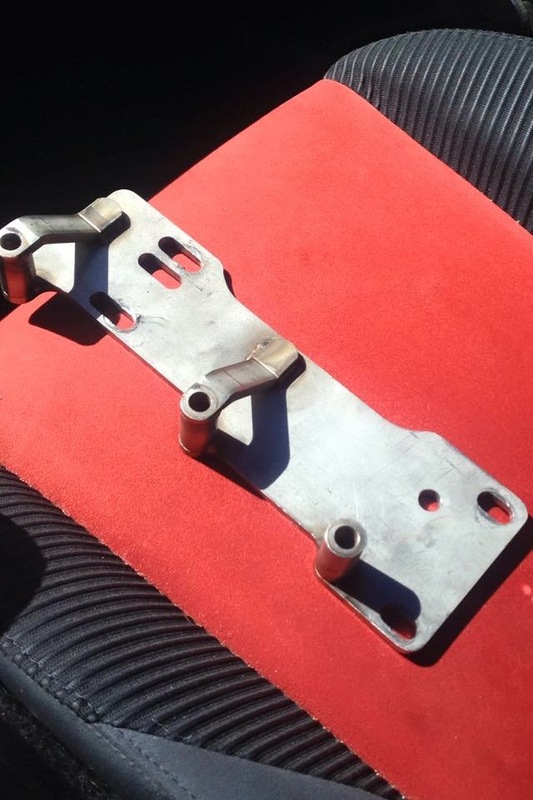 BRP Head bracket bolts - Miata Turbo Forum - Boost cars, acquire cats. Anybody run an older BRP MP62 supercharger? That being said, I have some 10.9 grade JH marked stainless bolts that I picked up from the hardware store. Will these suffice, or is there something wrong with using them? (Stainless, bolts vs studs, etc.) 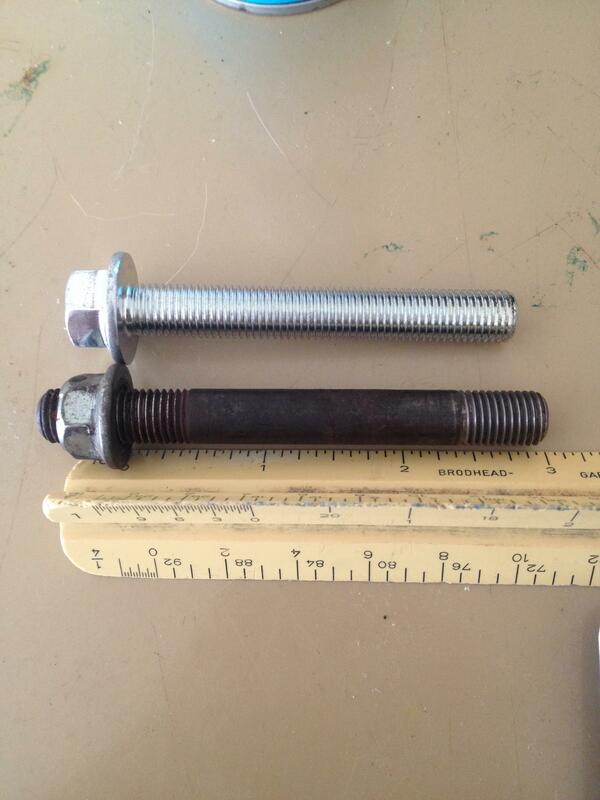 The image shows the bolt in question next to the original stud that came with my SC kit. I used DIN12.9 bolts on mine. Measured the bracket thickness + stud length that threads into head and got the next shortest (so wouldn't bottom). Didn't use SS I used steel with copper anti-sieze. Sorry, it's been a couple years and I since sold the setup but didn't have any issues. Thanks for the reply. I still need to do some more researching, but do you think SS bolts will be a problem? MP62 - Not faster than stock! ?